Kungsleden AB (publ) is continuing to streamline its property portfolio and is selling 39 properties to NP3 for SEK 760 m. Including these sales, properties worth SEK 2.2 bn have been divested in 2014 in accordance with the company’s strategy. Kungsleden is now taking the next step and is becoming an active buyer again. In the first six months of the year, Kungsleden worked intensively to optimize its property portfolio by measures including selling non-strategic properties and many smaller properties. This has allowed Kungsleden to streamline its property holding and achieve a more efficient portfolio structure. In summary, Kungsleden has sold 58 properties for just over SEK 2.2 bn in a total of 11 different transactions. Average prices exceeded book value by more than 10%. Kungsleden also acquired two properties in Malmö for SEK 66 m.
“It’s pleasing that we’ve successfully sold properties for a total profit of some SEK 170 m in the first six months of the year. We’ve managed to capitalize on the favorable market conditions and have completed the streamlining process faster than planned, and at attractive prices. The recent sales in the Norrland region mean that we’re now set to take the next strategic step and become active buyers again,” commented Kungsleden’s CEO Biljana Pehrsson. The sales in Norrland mean that Kungsleden is now exiting ten regions: Borlänge, Falun, Härjedalen, Härnösand, Luleå, Nordmaling, Sollefteå, Sundsvall, Söderhamn and Timrå. 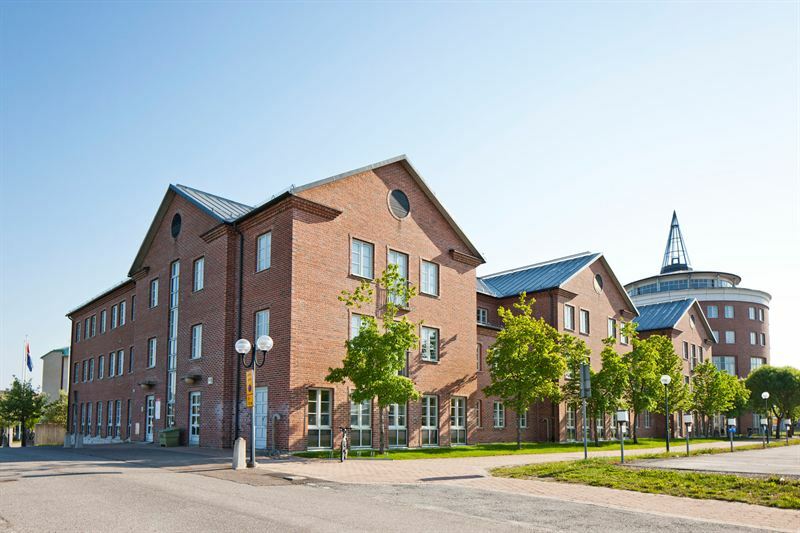 All properties in Umeå, except two development projects—Aspgärdan and Laven, were divested. The properties are being acquired by NP3, a well-known and reputable property owner in the Norrland region, who will also take over Kungsleden’s three staff at the regional offices in Umeå on completion. The properties largely comprise industrial and warehousing facilities, with total leasable area of approx. 144 100 sq.m. The sales price after all transaction costs is slightly above book value. Completion is scheduled for 1 September and the profit will be reported in the third quarter of 2014. Kungsleden’s strategy, which was determined with a three-year perspective in 2013, is to focus its property portfolio on selected segments and regions with positive economic growth and sound demand for premises in order to generate attractive returns. Key strategic intermediate goals include realigning the property portfolio to increase the proportion of office space to some 50% and reduce the share of industrial/warehousing to some 35%, and also to increase the share of properties located in Stockholm, Gothenburg and Malmö to at least 50%. These goals were reached in December 2013. Another intermediate goal is to concentrate the property holding from 110 municipalities to 70 in the medium term. 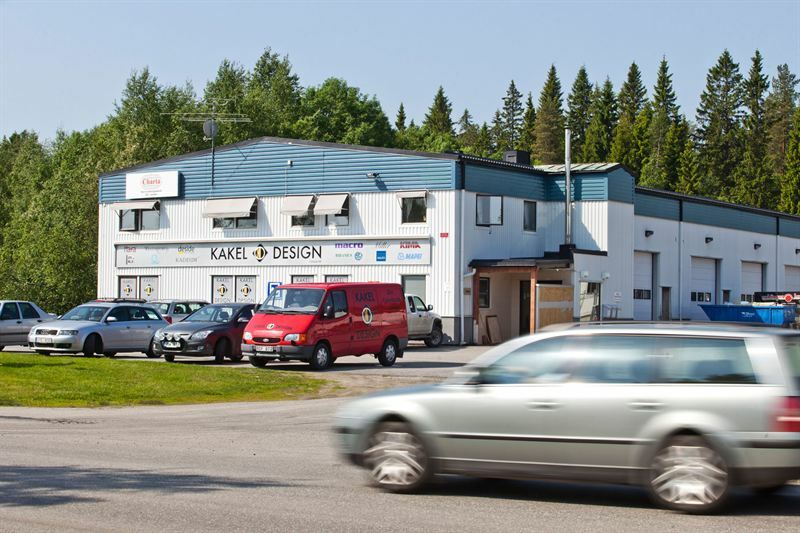 The sales completed in the first half of 2014 mean that Kungsleden now owns properties in 95 municipalities. Kungsleden AB (publ) discloses the information in this press release according to the Swedish Securities Markets Act and/or the Swedish Financial Trading Act. The information was provided for public release on 9 July 2014 at 8:00 a.m.